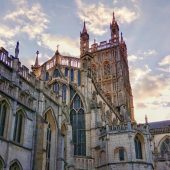 During a service on Sunday 31 January, at All Saints Church Cheltenham, the Bishop of Gloucester, the Right Revd Rachel Treweek will entrust pastoral and sacramental oversight of the parish to the Bishop of Ebbsfleet. At the service the bishops will kneel together in prayer and lead the congregation in an act of recommitment as followers of Jesus Christ. 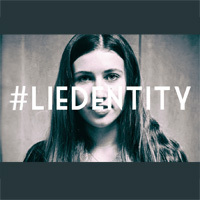 The marking of this new chapter comes after a long period of exploration and discussion regarding women as bishops. When legislation was passed to enable women to become bishops, the Church of England’s General Synod acknowledged that some, on grounds of theological conviction, felt unable to receive their ministry and it committed itself to enabling all to flourish within its life and structures. Bishop Rachel, as diocesan bishop, has made practical arrangements for the parish as agreed by the Synod. 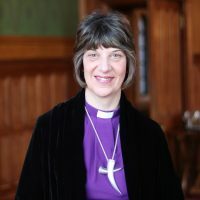 Bishop Rachel said: “The churches and people of the North Cheltenham Team, of which All Saints Pittville is a part, reflect a range of perspectives regarding women as priests and bishops and I hope that what is lived out in this benefice might model something good for both the Diocese of Gloucester and the Church of England. 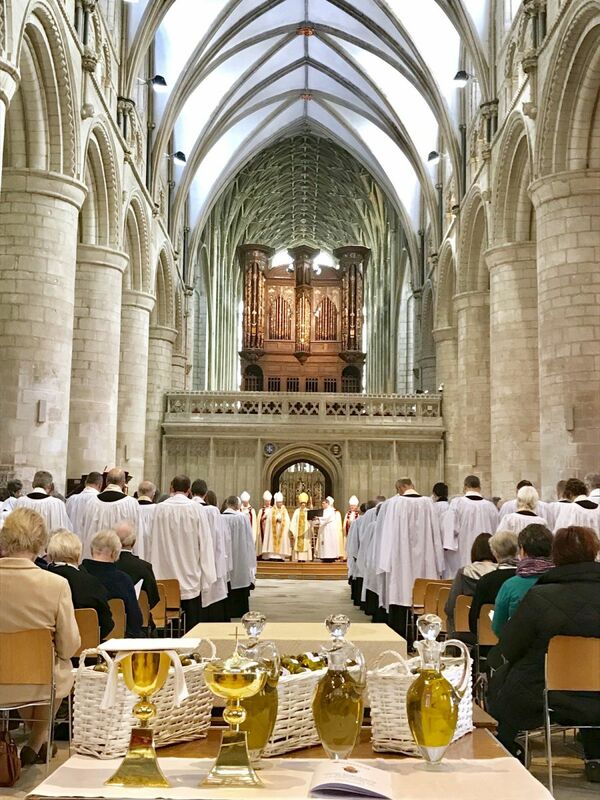 The Bishop of Ebbsfleet, the Right Revd Jonathan Goodall, said: “I am immensely grateful for the clear, generous and wise way in which Bishop Rachel has exercised her ministry in this process. 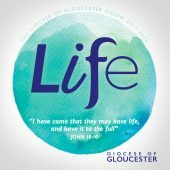 I am happy to be entrusted with oversight and sacramental ministry to the parish, and to commit myself to serving the Lord with her, and with all the clergy and people of the North Cheltenham Team, to promote the welfare and mission of the parish and to strengthen its various relationships in the team, the deanery and beyond.